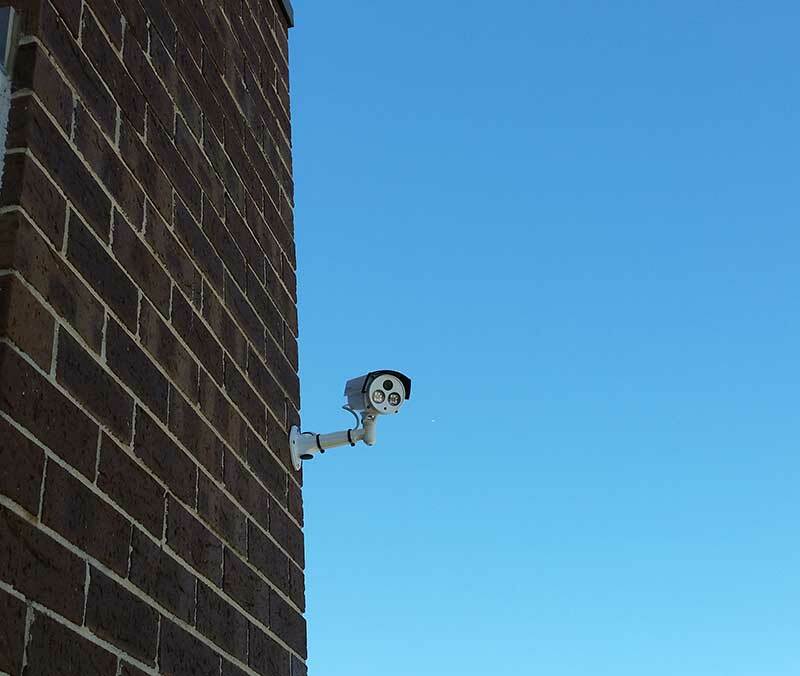 Do you own a condo and worry about security? You don't have to. 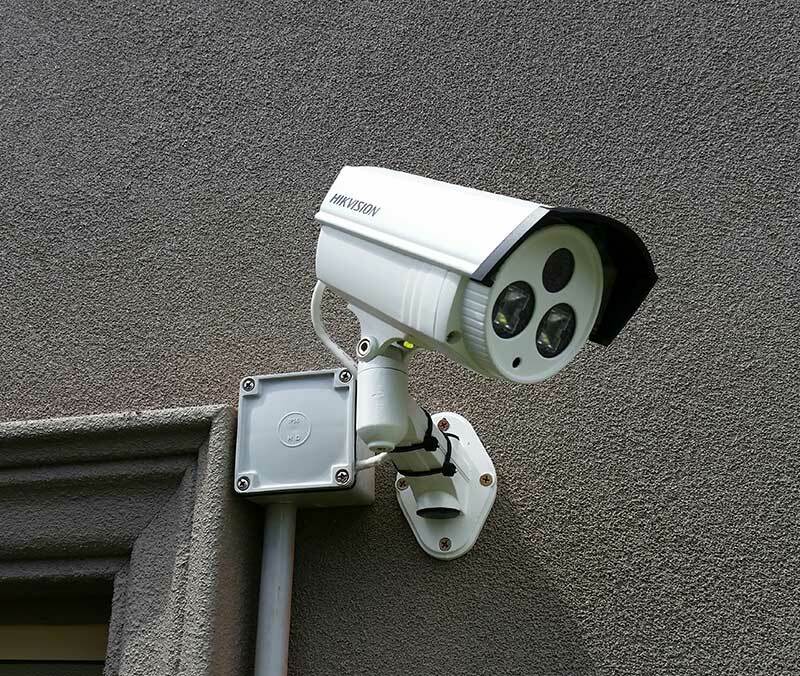 There are still plenty of ways that you can safeguard your security and safety. 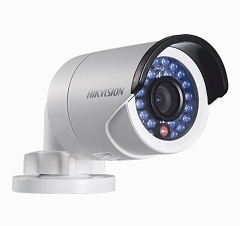 One of the best ways to secure your condo is with Hikvision security cameras. 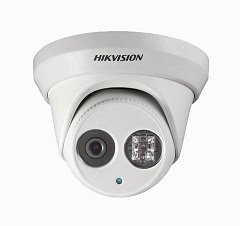 Hikvision security cameras are HD, that means that they are able to capture every deal of an incident. 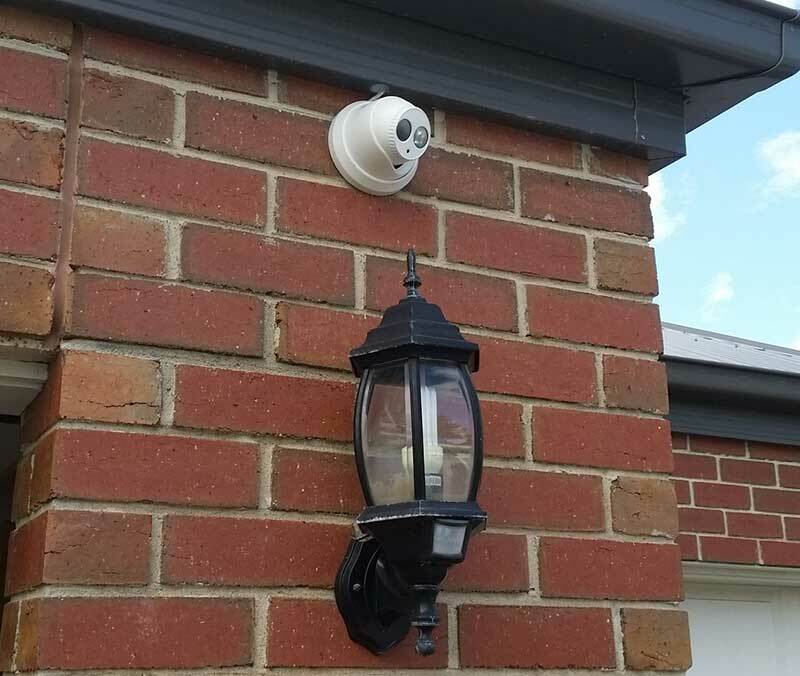 Security cameras are great for crimes because they are able to capture evidence for you. 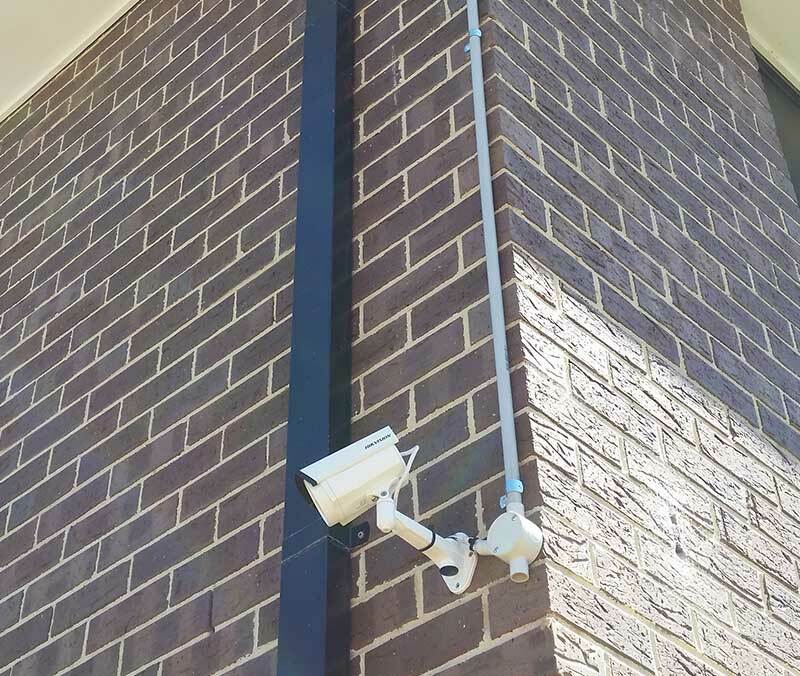 When you go to court, it is hard for the criminal to dispute them committing a crime on camera. 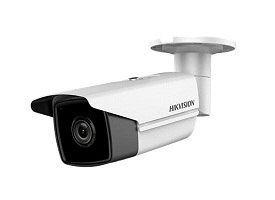 The cameras themselves also act as a deterrent to criminals. 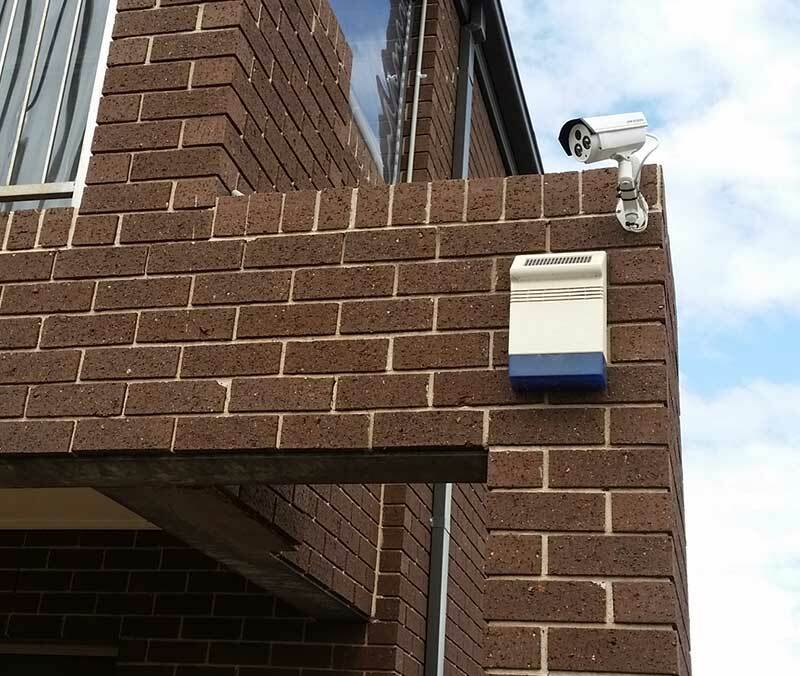 Criminals don't want to go after a property that looks like it is defended so they will go elsewhere. It is always best to stop a crime before it happens. 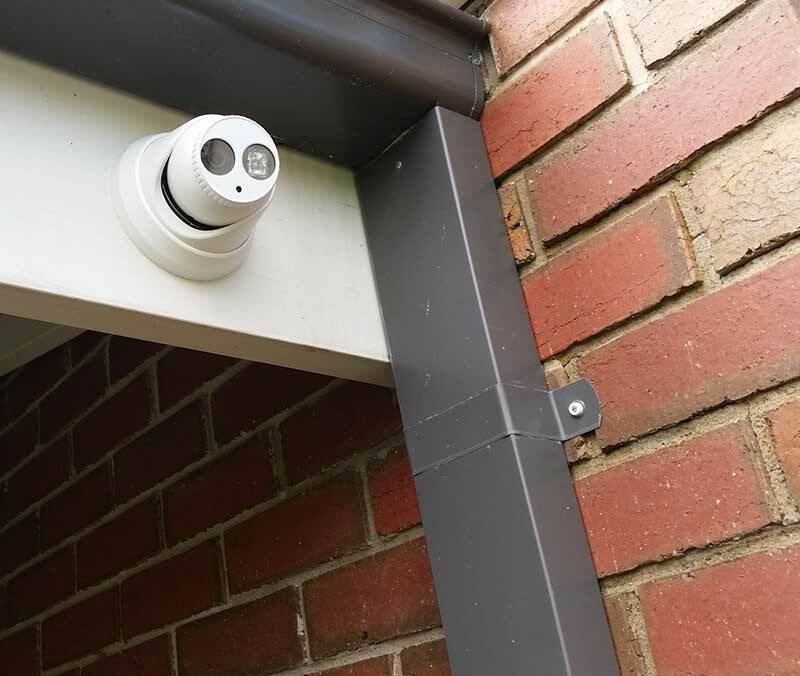 Setting up your security cameras isn't as easy as plug and play. 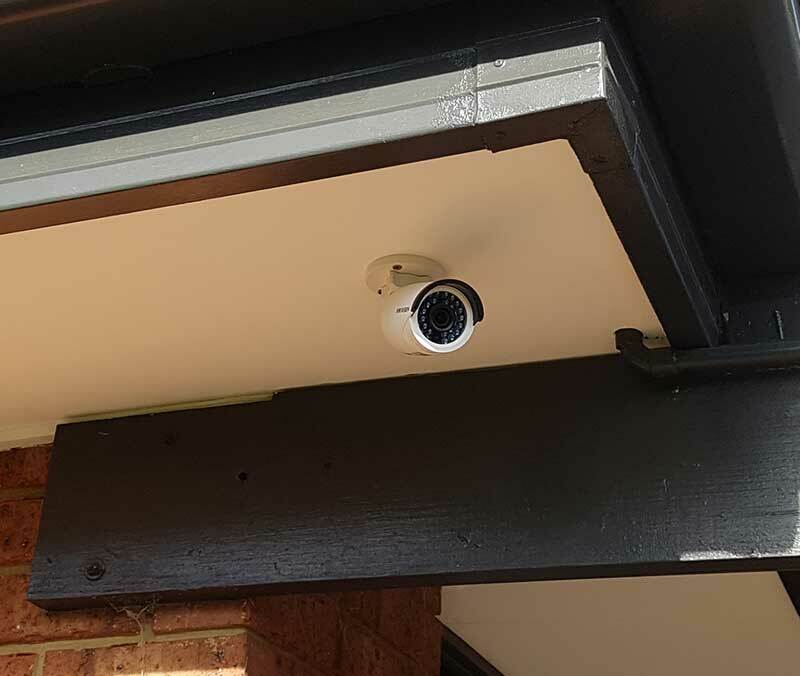 Precision Security Australia is there to help get your cameras up and running quicker. 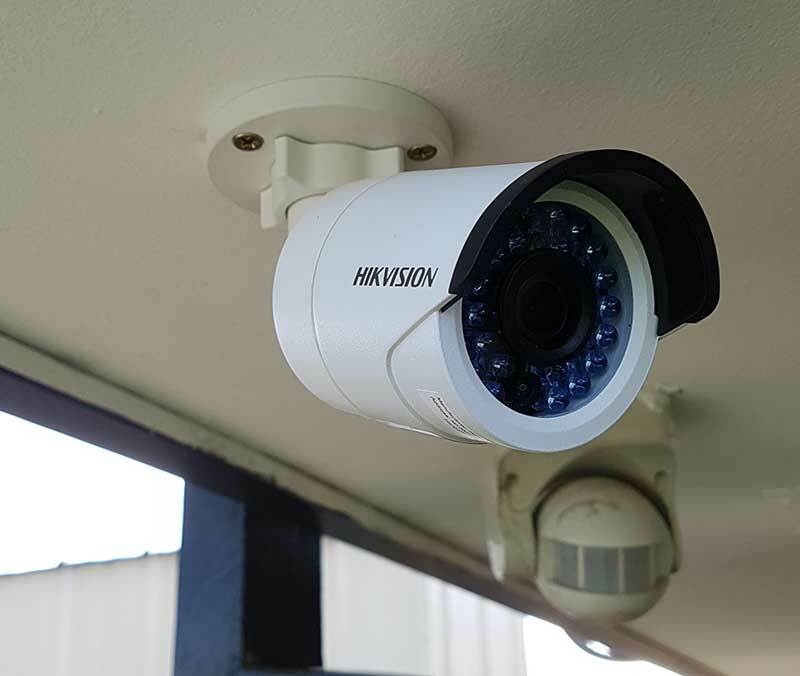 The process involves running wires, mounting cameras, and setting up the system. 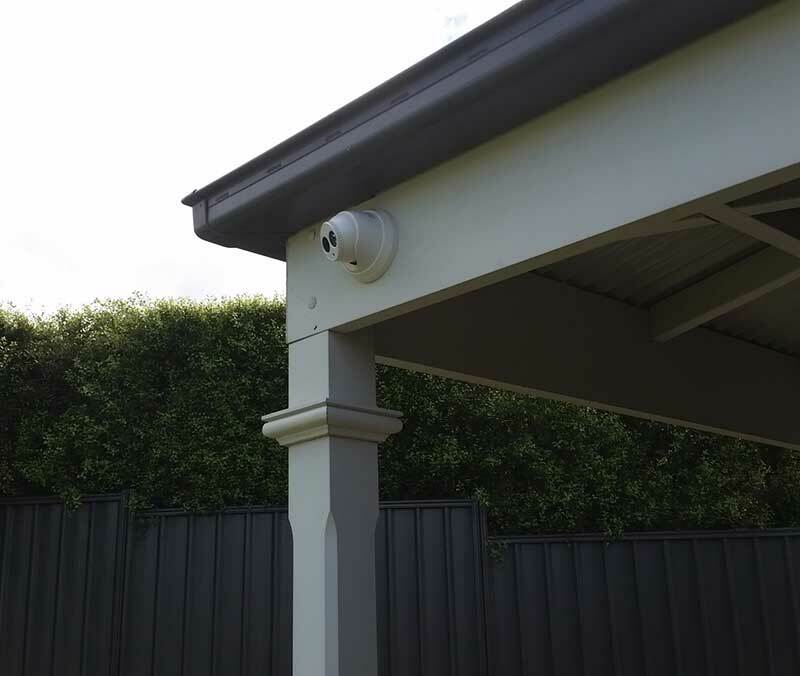 The team at Precision Security Australia is trained in every aspect of security camera installation. 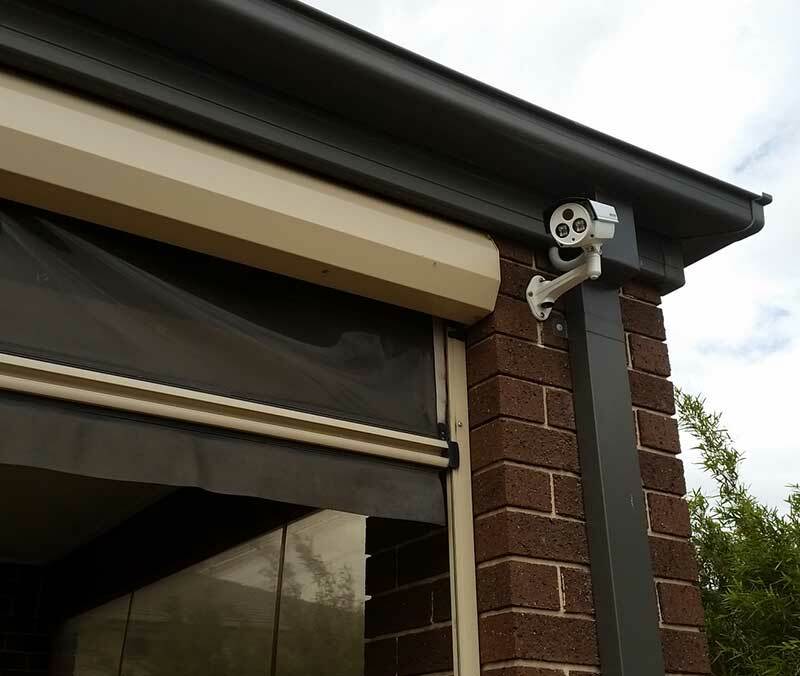 With Precision Security Australia you will get more than just installation service. 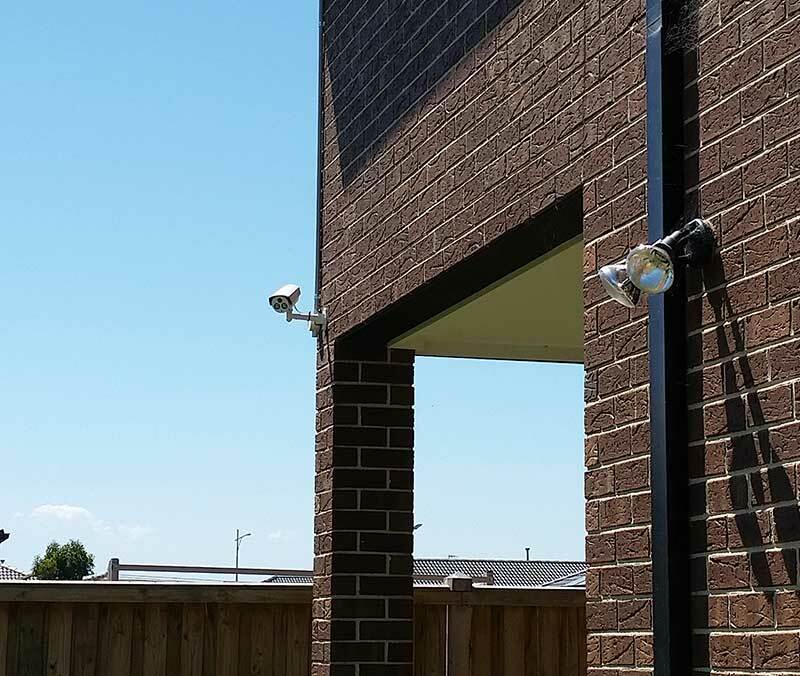 Free of charge, an installer will come out to your property and perform a site security survey that will analyze your exact needs. 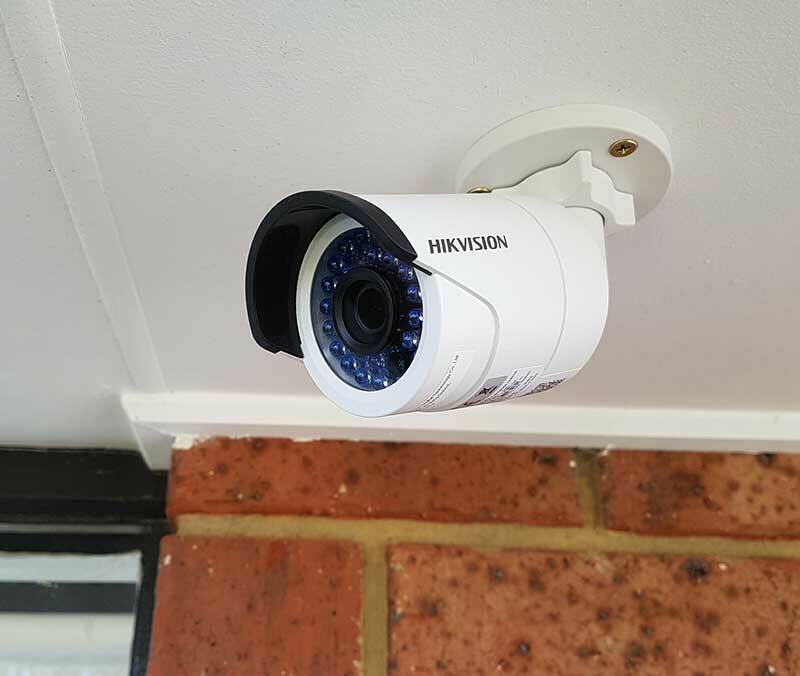 After that they will provide you will a demonstration of the Hikvision cameras that we use to secure clients property across the Melbourne area. 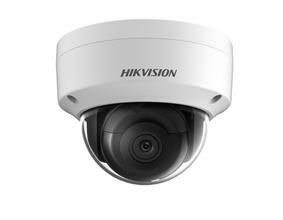 Finally, the installer will work WITH you to develop the package that fits both your budget and security needs.